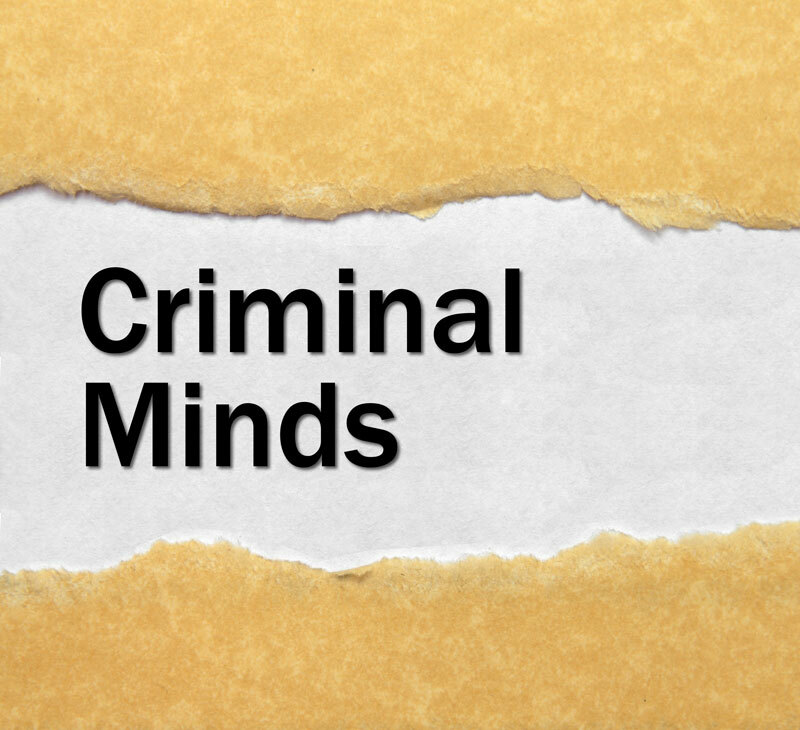 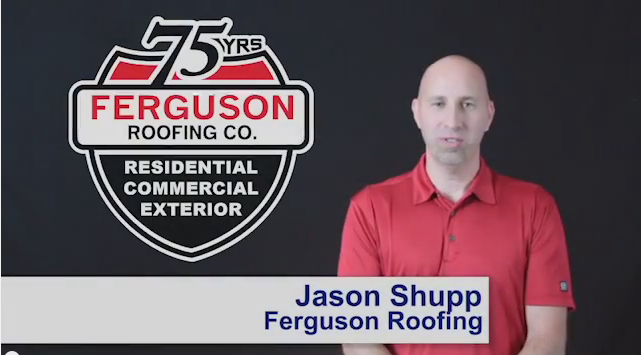 Jason discusses the difference between an insurance claim and a non-insurance claim in regards to roof work and the differences in the bidding process. 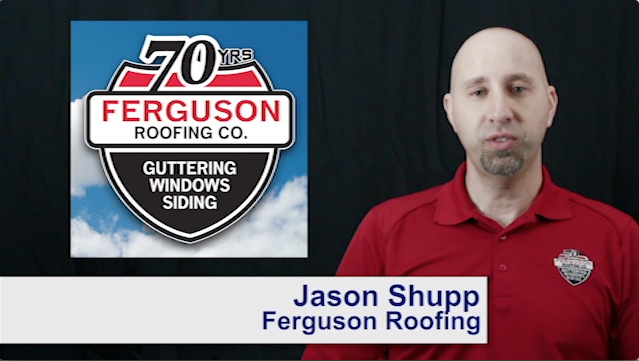 Presented by Jason Shupp – Ferguson Roofing – Visit Ferguson Roofing Online. 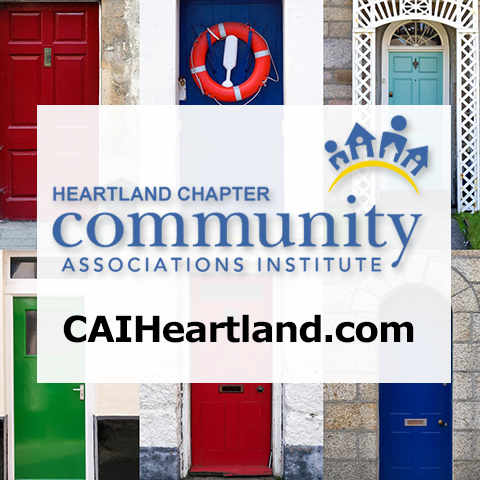 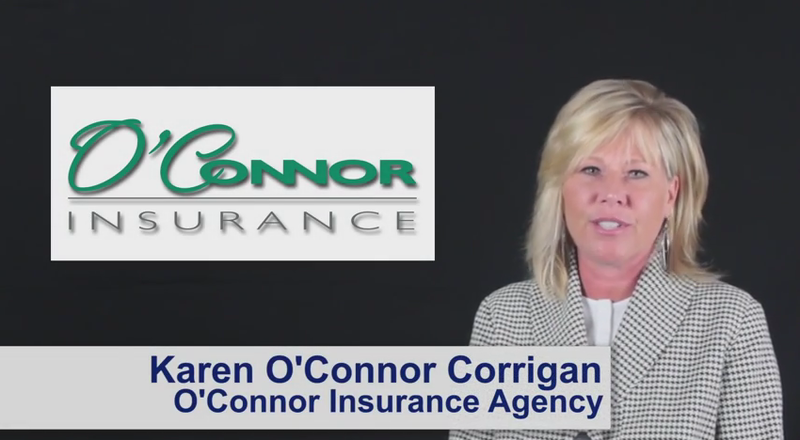 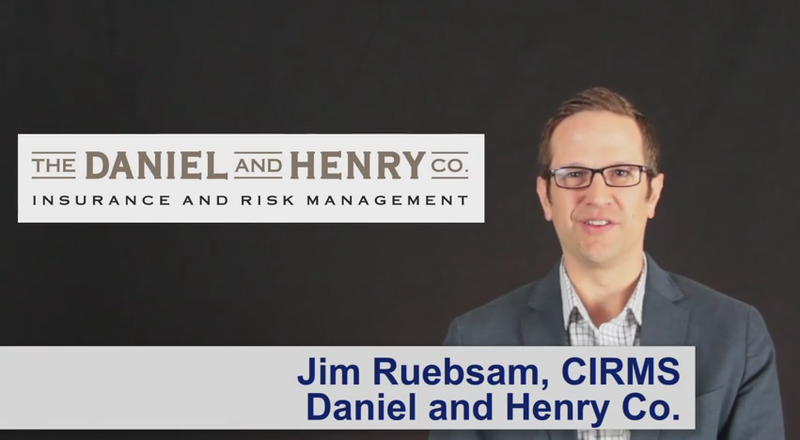 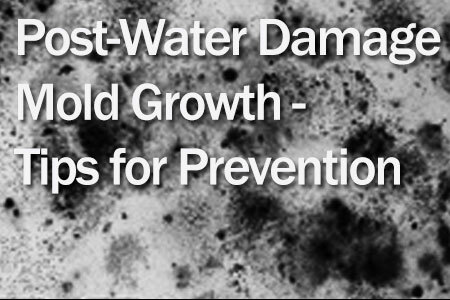 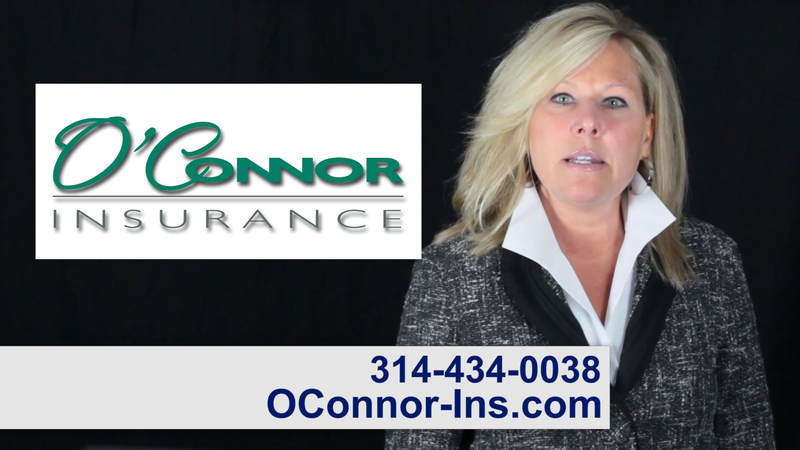 Video: Why Do My Community’s Insurance Costs Increase? 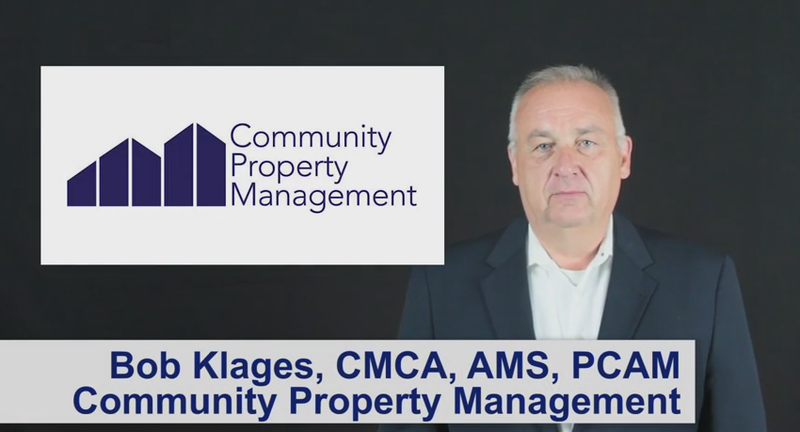 Community Association trustees, directors and board members should have a disaster recovery plan in place before a disaster strikes. 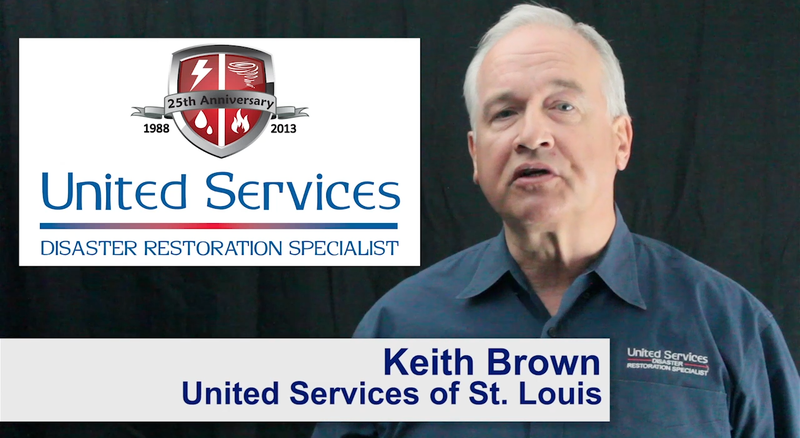 Action points from an industry expert with United Services of Saint Louis.